James Barr: There's this guy. He's a kind of cop; at least he used to be. He doesn't care about proof, he doesn't care about the law, he only cares about what's right. He knows what I did. You can't protect me. No one can. 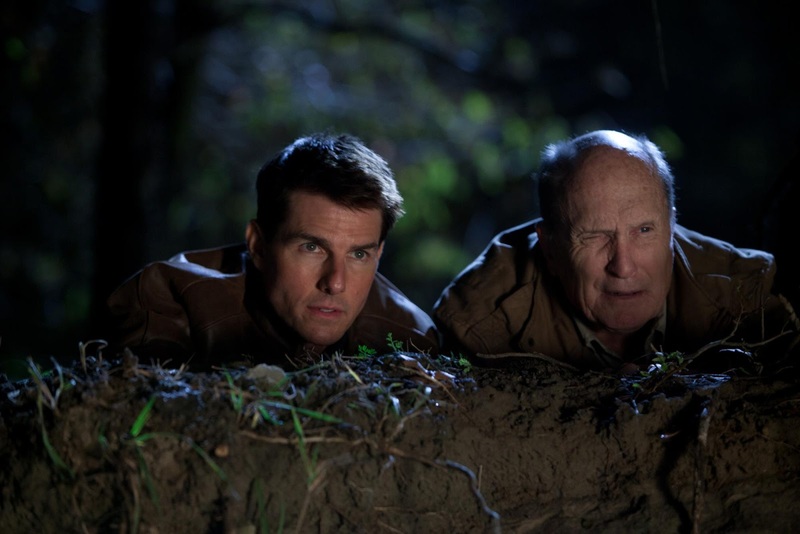 Here’s the thing about Jack Reacher – You have to accept a few things in order to get into the film. For fans of the book series, you will have to accept the physical stature of Tom Cruise. For people who are iffy on Tom Cruise in general, you will have to believe that he is playing a fairly handsome, charismatic man who can pass through life as a drifter and possess top notch fighting skills. And for people hoping for an action fest that matches up with the Mission Impossible films, you will have to accept that this is more of a procedural with bursts of fun moments throughout. Now, I don’t think these are necessarily burdensome qualifiers to enjoy the movie, because I actually do think Jack Reacher is quite good. 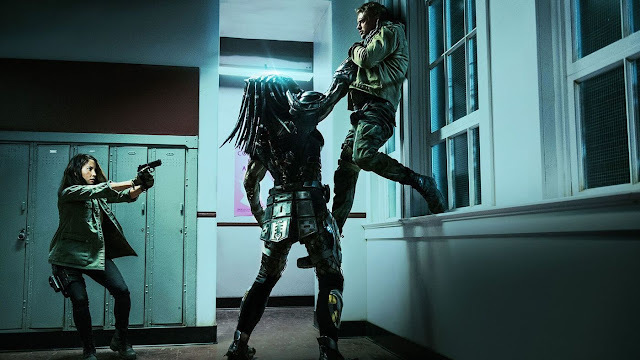 It may not be the best movie for the holiday season and it runs bit too long, but it is an entertaining procedural that I wish embraced more of its pulpy elements. In the film, Tom Cruise stars as Jack Reacher, a drifter and former Army Military Police officer, who has been called in as an investigator, following a sniper attack that lead to the deaths of five seemingly random people. The man thought to be guilty has been arrested and is being represented by a defense attorney, Helen Rodin (Rosamund Pike), who was simply told by her client to, “Get Jack Reacher.” Once on the case, despite the urge from her father the D.A (Richard Jenkins) to not pursue it further, Helen finds that Reacher may have actually discovered more going on than meets the eye. 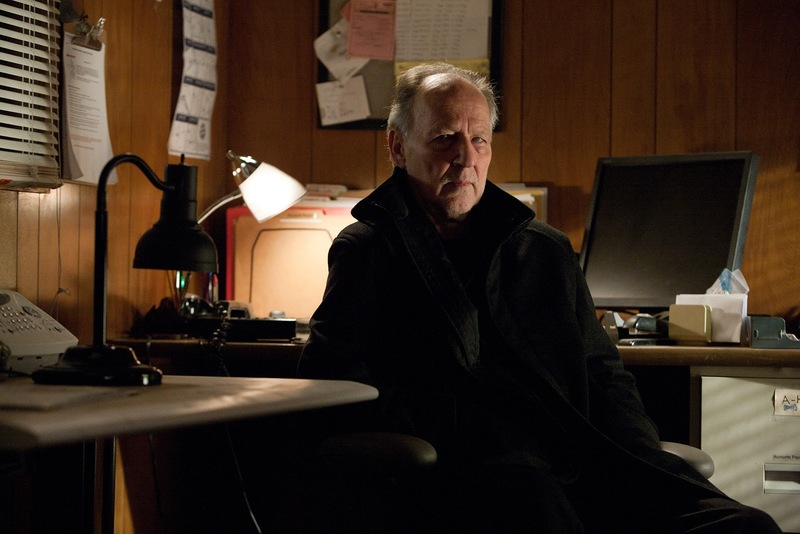 Meanwhile, we are aware that some nefarious individuals are lurking in the shadows, which includes a dangerous mercenary (Jai Courtney) and the possible mastermind behind it all (Werner Herzog). 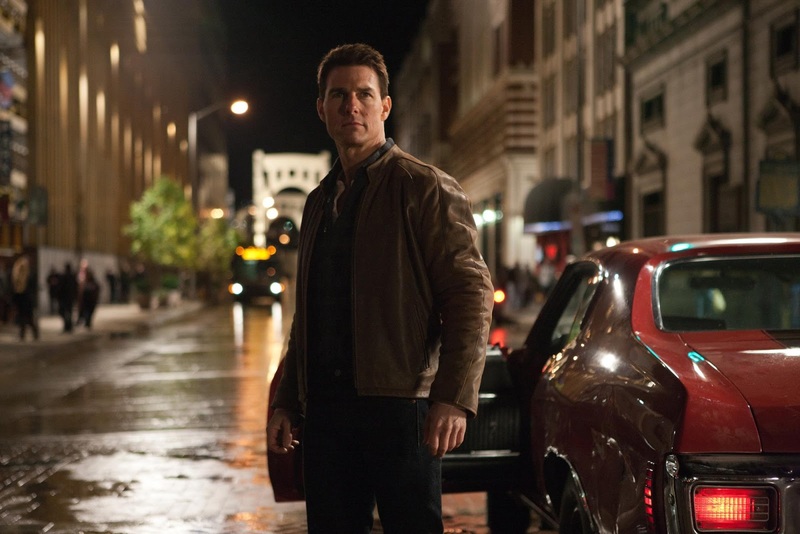 Jack Reacher is an adaptation of the novel One Shot by Lee Child. It has been adapted for the screen and directed by Christopher McQuarrie, who is known for touching up scripts, but also won an Oscar for writing The Usual Suspects and directed a personal favorite of mine, The Way of the Gun. 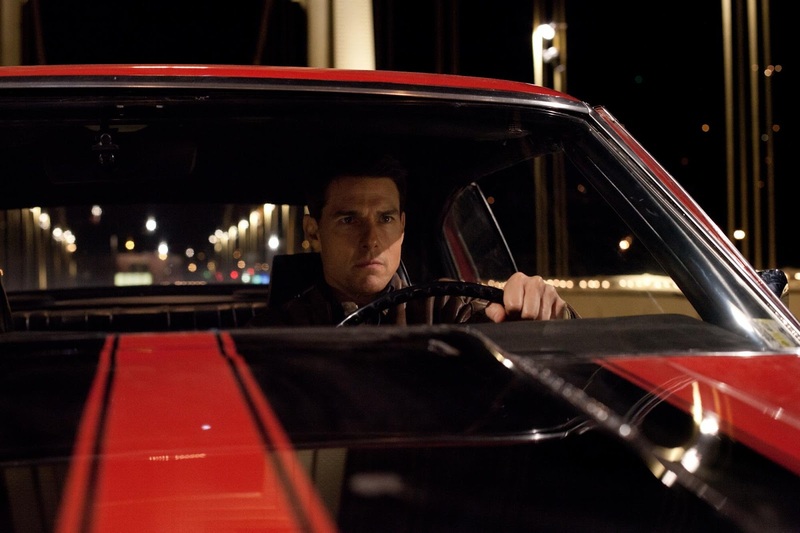 With Jack Reacher, McQuarrie attempts to make the most out of a story that is not that unique, but is benefited by the actors and the Pittsburgh setting. 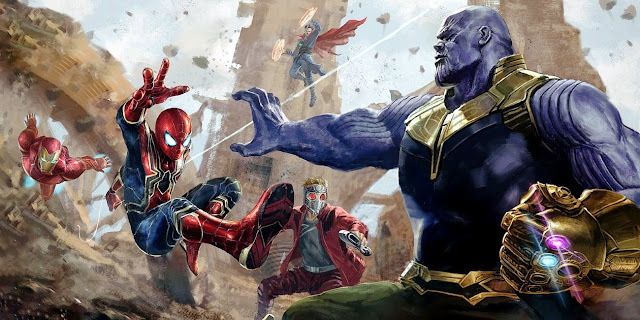 While I wouldn’t say that all the characters are used to their fullest (there is a damsel in distress scenario and a scene-chewing villain), I do think the cast is quite good here. 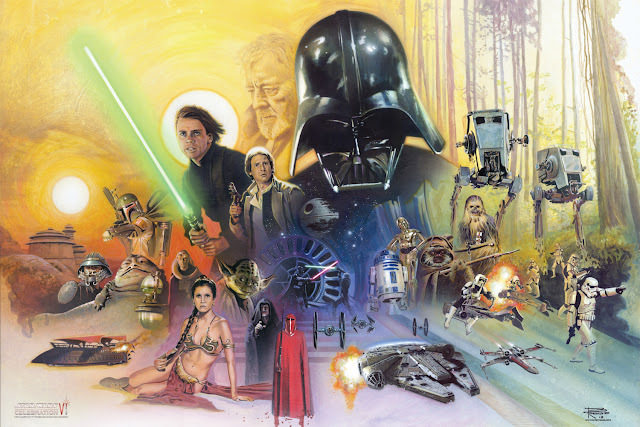 More importantly though, McQuarrie does a lot to have characters driving all over Pittsburgh and really exploring the different possibilities created by the events that take place in the chilling opening of this film. It is the style and tone of the film, which is going to determine whether or not people want to see a series of Jack Reacher films. As it stands, I think the film is quite entertaining. It is certainly the Tom Cruise show and I’ll address him in a bit, but the film has the structure of a television procedural, amplified by presence of car chases and shootouts, not to mention fun. 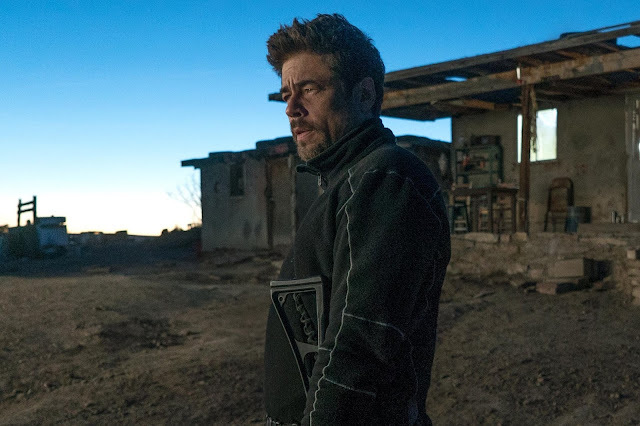 While there is a serious event that kicks things off (which really is one of the more quietly intense moments of the year), it is the way characters investigate the scenario, which leads to some interesting encounters, providing the film with a sense of humor. Whether it is Reacher getting into a bar fight or making friends with a gun range owner played by Robert Duvall, the film doesn’t get caught up in being tirelessly serious. I am aware that people that love the book serious are seriously concerned about Tom Cruise as the lead character and all I can say to that is while Cruise may not be 6’ 5” and 220 lbs., he definitely has a good handle on the other elements that make up the Jack Reacher persona. Cruise may not be stretching as an actor here, but his charisma is mixed with a sense of assuredness, cleverness, and lethal force, which makes for a fun lead to follow in the same sort of way as someone like 24’s Jack Bauer. However, if you already do not like Tom Cruise, this movie is not about to change that. The rest of the cast good enough as well, but I will stop to speak of Werner Herzog, who is nothing but intense here, even as it made me giggle a bit, while watching him. He plays an over-the-top villainous character that makes me wish the film was pulpier in its handle of the material. The film has its share of enjoyable elements to make you smile, without seeming cheesy, but Herzog is definitely in the mode where it feels like every line he says could have been spoken by a Bond villain. This is not a bad thing, just an example of knowing the film has a serious base, but not quite finding the best balance of fun to apply all-around. It also suffers from running too long. If this were a throwaway Jason Statham film (which it could easily be restructured as), I know it would be barely over 90 minutes and plenty of fun, but the prestige of a “Tom Cruise film” seems to bring more baggage than necessary and the film is noticeably expansive, when it doesn’t need to be. Regardless, the film has a number of highlights that makes it all worth it. I do think Cruise is quite solid in the role. I have already explained the delight that was brought to me by the deadly serious Werner Herzog. Plus, the film has a car chase that is one of the best in years (along with Drive), featuring entirely practical shots of the actors in their cars, going very fast and trying to out maneuver each other. Along with a final shootout scene, which has an inventive sense about it (both that and a unique car chase are things I love about The Way of the Gun as well); it makes a good case for McQuarrie as a fine action director, with a knack for fun dialogue. If one looks past what they may know about the literary character Jack Reacher, they may find a lot to enjoy in this film. For those not familiar, I think the movie is a lot of fun. I can say that people who do not like Tom Cruise will probably not be turned around by this movie, but Jack Reacher is a solid flick overall that is harmed by being a bit overlong and spending too much time flirting with pulpier elements, rather than embracing them. 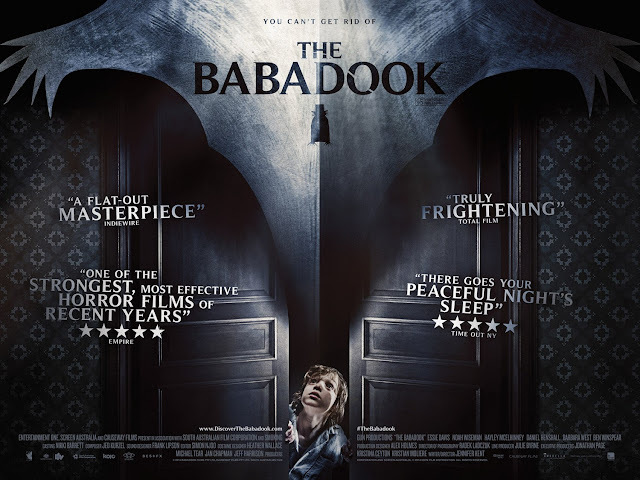 There is an enjoyable procedural/action/thriller here, with enough going on to keep it engaging, fun, and inventive. It may not be up to par with the action extravaganza that was Mission Impossible: Ghost Protocol in 2011, released around this same time, but it will do. 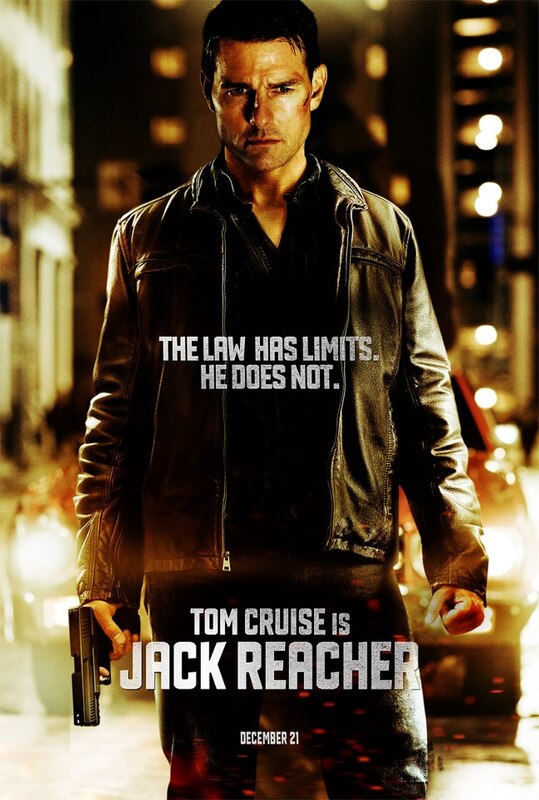 Jack Reacher: You think I'm a hero? I am not a hero. And if you're smart, that scares you, because I have nothing to lose. You know what happens when a good tailor aspires to create an apparel for the international market, say a fully embroidered long coat, buys the best fabric, best embroidery threads, copies the latest patterns, throws in a couple of his own, but simply cannot get hold of the karigars or workmen, or say cannot guide them enough to fill the entire coat with the international class embroidery, and so leaves gaps in various places! Resultantly, the long coat no doubt gets ready for the international market because whatever workmanship it entails is of the international standard, but the buyers will refrain from buying it because they are used to and they expect complete workmanship. This complete workmanship is what the audience expects from a Tom Cruise movie. As an actor, he has played the character pretty well. To the extent that he has even refrained from flashing his toothy grin and jaw dropping stunts! Depth of character is visible in the Assassin, but not in his Boss. Meaning to say that, strong characters have been created, but not explored. Presentation of the plot could have been made much more interesting. Herein one gets to know the difference between a good director and a brilliant director. Verdict: A fine movie but without any Tom Cruise effect.